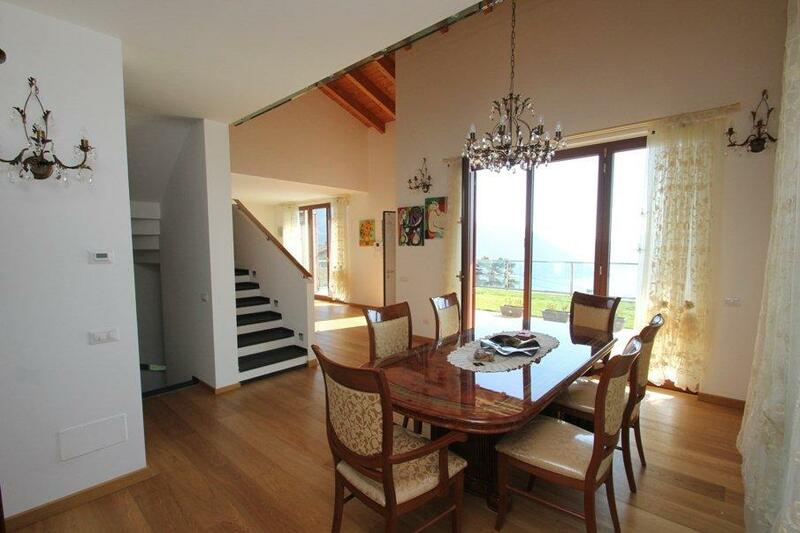 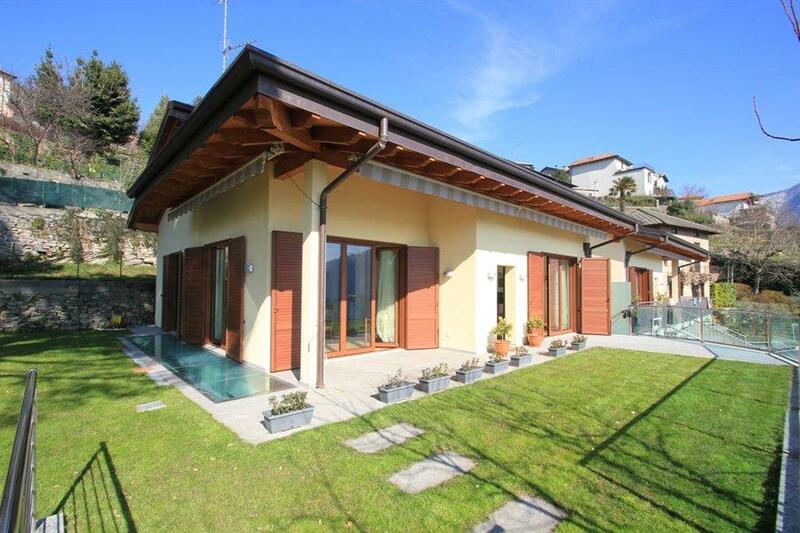 Positioned in the hills above upmarket Cernobbio and with beautiful views and all day sunshine we offer this beautifully presented modern villa. 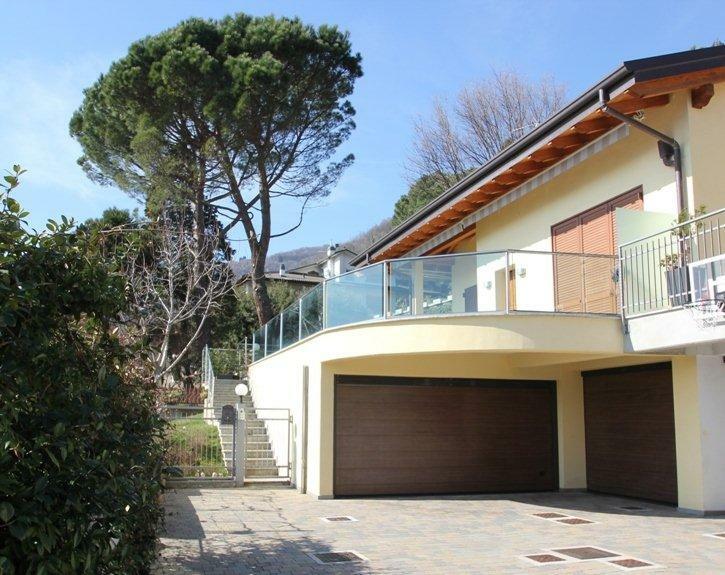 The 320sqm villa was built in 2012 to a very high standard and is perfectly located to access both the city and motorway networks to Milan and Lugano. 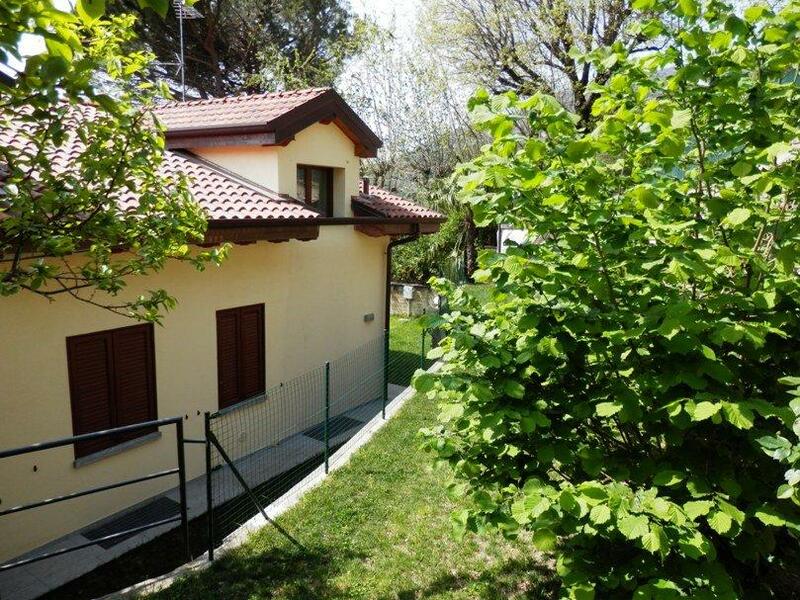 The villa is accessed via a private driveway with electronic gate and disposed over three levels and is composed of the following accommodation. 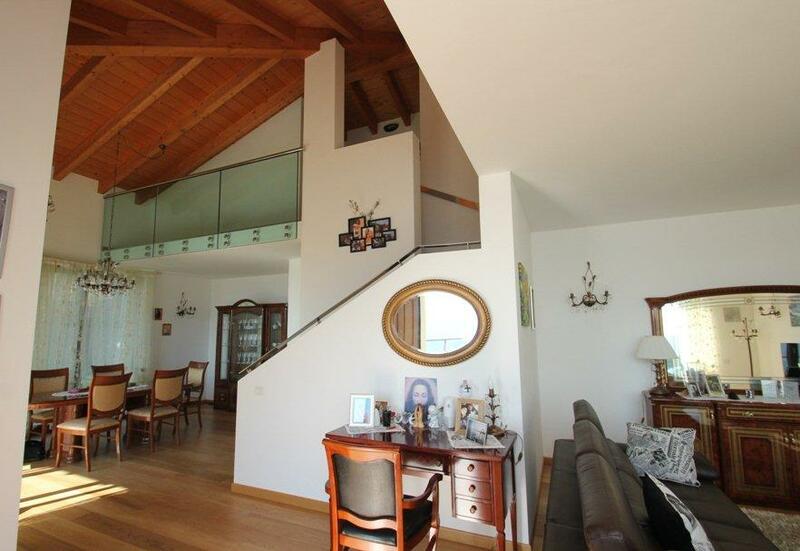 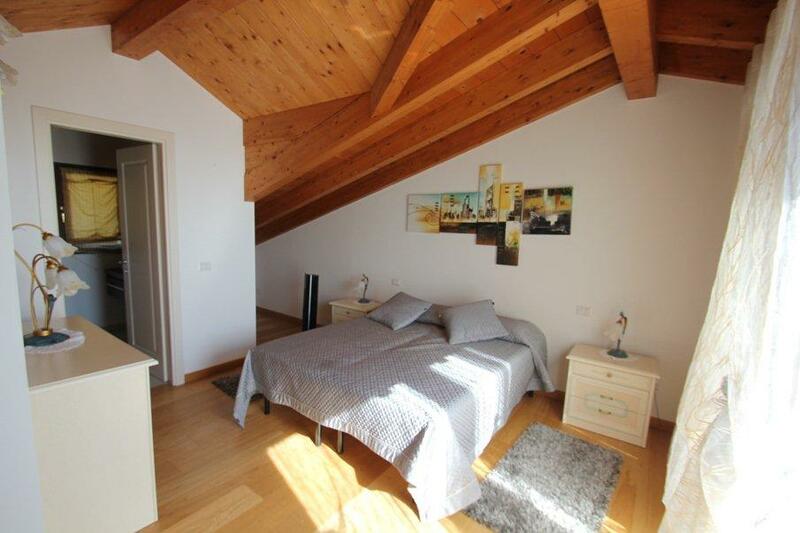 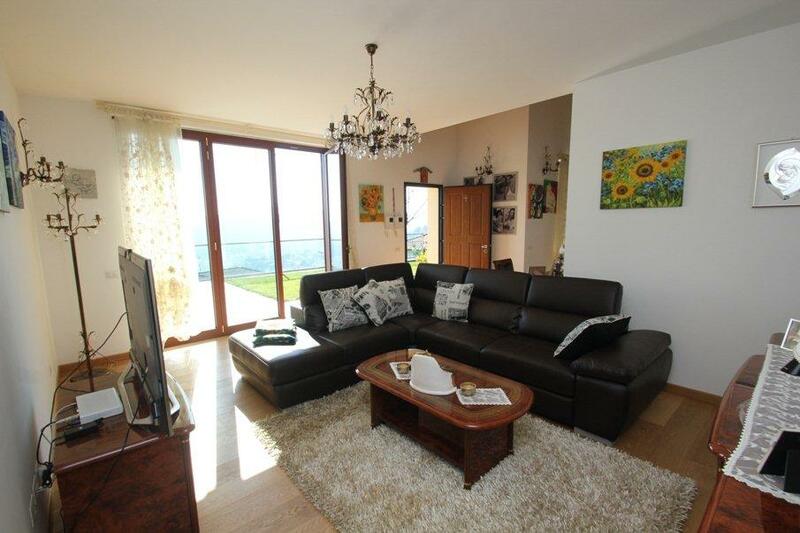 First Floor - Master bedroom with en-suite bathroom and terrace with beautiful lake views. 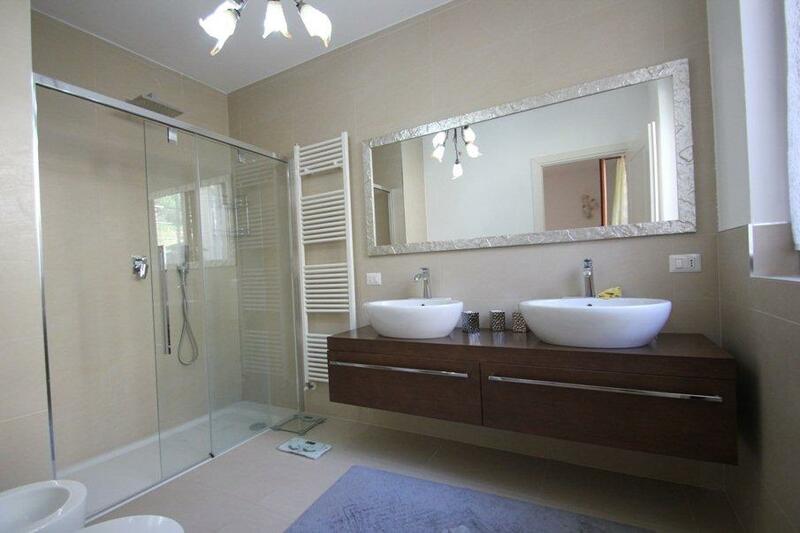 Dressing room, double bedroom, bathroom and open library space to the living room. 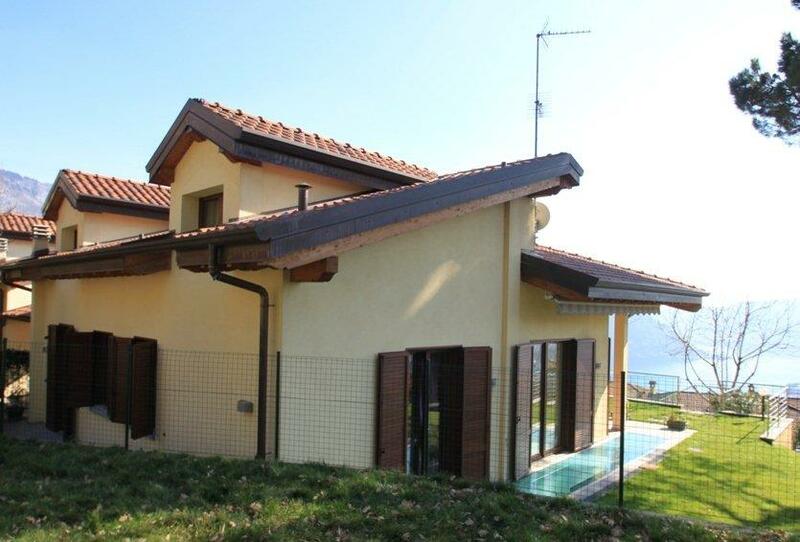 The house has been finished to a very high standard with Oak parquet flooring, luxurious bathrooms, underfloor heating, and solar panels for the hot water. 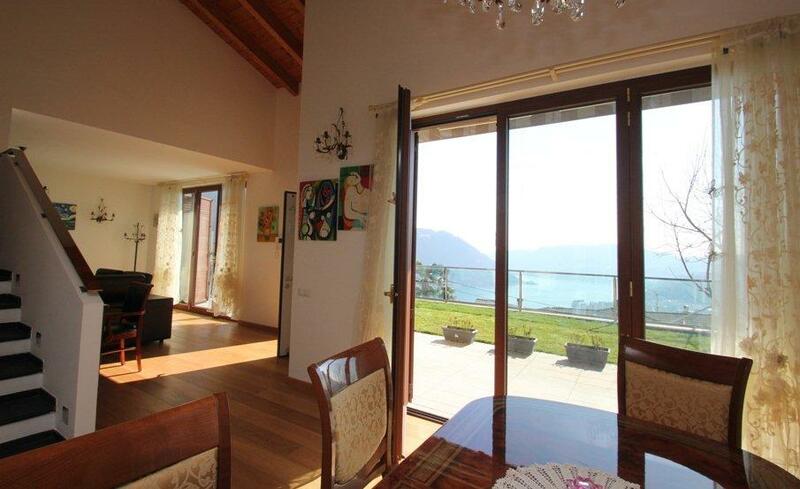 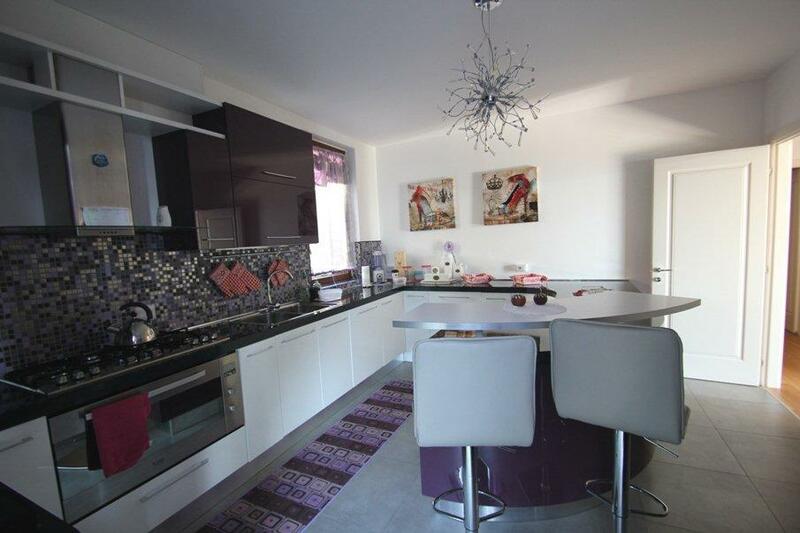 The property is surrounded on three sides with a nice garden with lake views and all day sunshine. 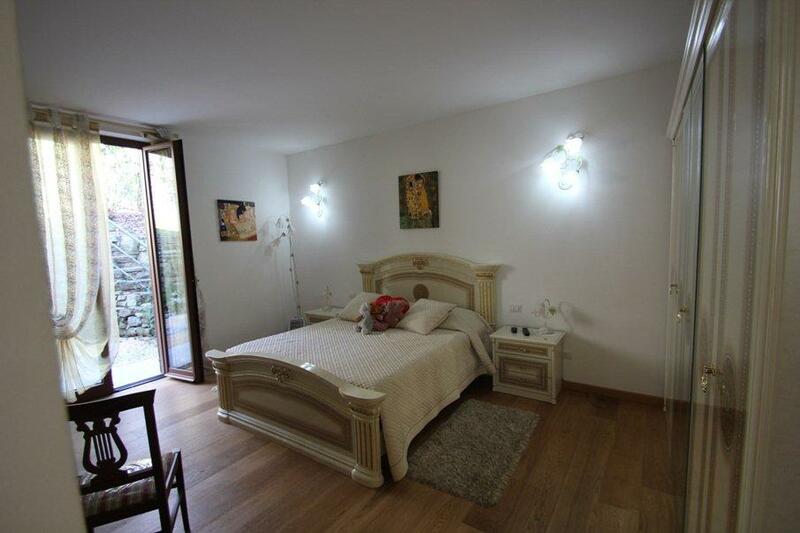 The villa is a short walk to the excellent restaurant 'il Gatto Nero'. 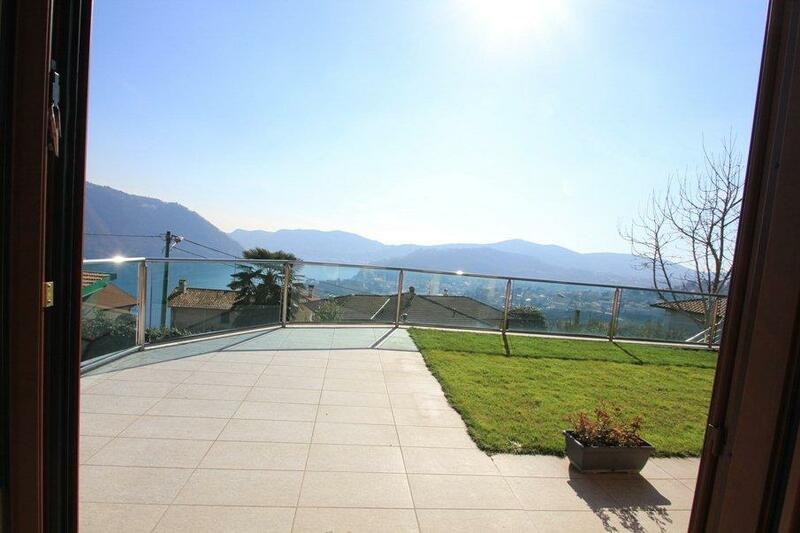 The central Piazza in Cernobbio, the waterfront and Villa D'Este are just a 5minute drive from the property. 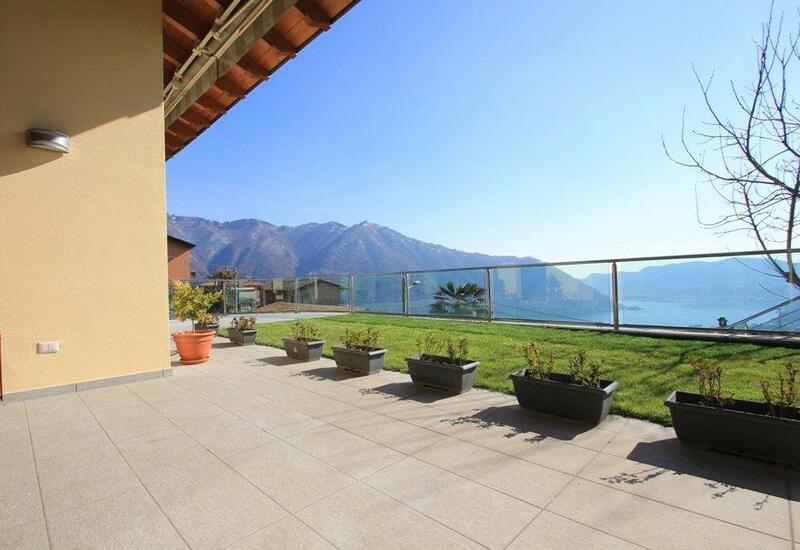 The village of Cernobbio is a very popular village offering a selection of boutique shops, elegant restaurants and a lovely waterfront piazza with a regular ferry service to Como.